k, 02 Mar 2017Have you checked your USB cable?Yes, I had. The USB cable is OK. 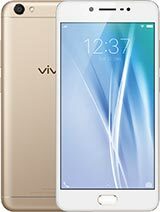 I had read in the specs and the review, Vivo V5 doesn't support fast charging. Aman, 25 Feb 2017When I update my Vivo v5 with current update I have problem with my network I can't net so can... moreDid you reboot the phone after the update? Do a factory reset and everything will be fine. 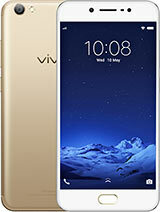 NikiDroid, 28 Feb 2017I also experienced his comparison 8 days ago, between choose Samsung J7 Prime or Vivo V5. The ... moreHave you checked your USB cable? JED, 02 Mar 2017they said battery drains fast on the new update.It's all rumour mongering. 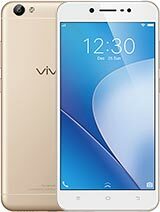 NikiDroid, 01 Mar 2017There was new update on Vivo V5. It was update system 2.8.2 (257 MB). Anybody try it?they said battery drains fast on the new update. 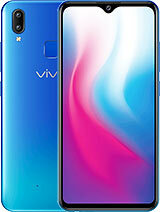 There was new update on Vivo V5. It was update system 2.8.2 (257 MB). Anybody try it? 1. A friend of the seller bought Samsung J7 Prime, unhappy, then sold it. 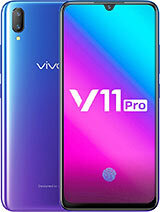 I almost chose Samsung J7 Prime, then several seconds later, I chose Vivo V5 as final decision. 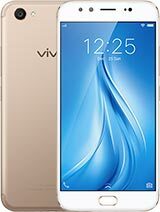 The SPG was wrong inform me that the Vivo V5 had fast charging, in fact, no fast charging. I am OK with that. 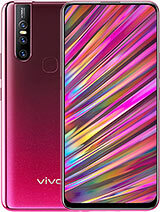 For you who like custom rom, Vivo V5 is not suitable for you. It is hard to find in Google about the tutorial flashing the phone. 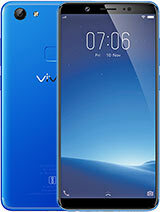 So far I am using Vivo V5, I am satisfy with it. Performance is very good for multi tasking. I tried N.O.V.A 3 game, worked very good, no lag. 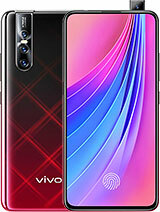 AnonD-648571, 28 Feb 2017hi, can u guys recommend me either vivo v5 or oppo f1s is better and worth to buy Both are good, I saw YouTube compared Oppo F1s and Vivo V5. 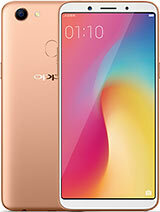 The fingerprint unlock was faster than Oppo F1s. 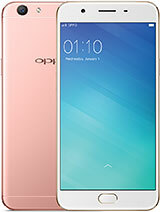 If you would like more storage, you may need to see Oppo F1s 64 GB / 4 GB before deciding to choose Vivo V5. mj, 26 Feb 2017My front and back camera suddenly didn't worked is there any troubleshooting tips you can advi... moreHave you try factory reset? 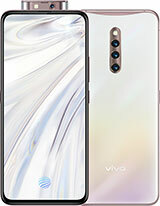 If the problem persist, you may need to see Vivo service center. There is new update system. It is 2.8.2 (257 MB). 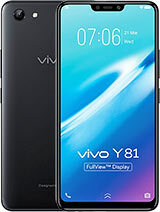 My Vivo V5 is still FunTouch v2.6 EX 2.75. This phone also have Wi-Fi ac variant.